DHD is constantly looking for a fresh and groovy mix of Afro Cuban music and modern jazz. When they first met in 2015, Daan, Humberto, and Damien found they fit together very well musically and thus DHD Trio came to life. The band members come from different musical and cultural backgrounds and are connected by their love for Afro Cuban music. The band has appeared at the prestigious North Sea Jazz Festival in 2017 and toured around Spain, and the Netherlands. 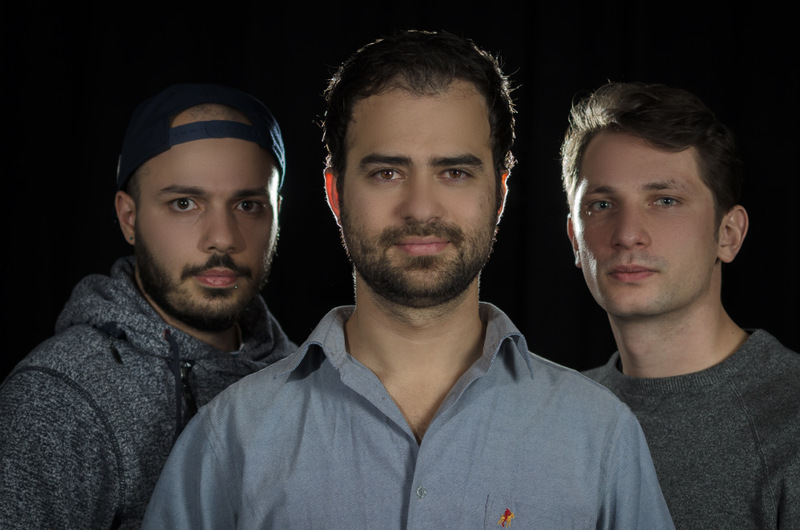 In march 2018 they won the jury award and the public prize at the Leiden Jazz Award 2018 and the best soloist prize at the Erasmus Jazz competition. Their debut album will be released in October 2018 on Challenge Records.